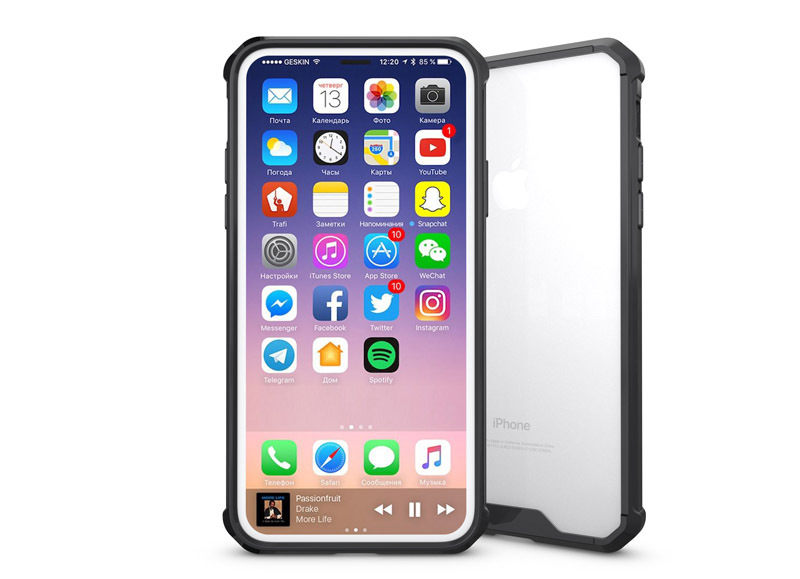 We’re all hankering after a piece of the iPhone 8! With months to go before the new 2017 iPhone takes its first official bow, we’re left to figure out for ourselves what to expect. 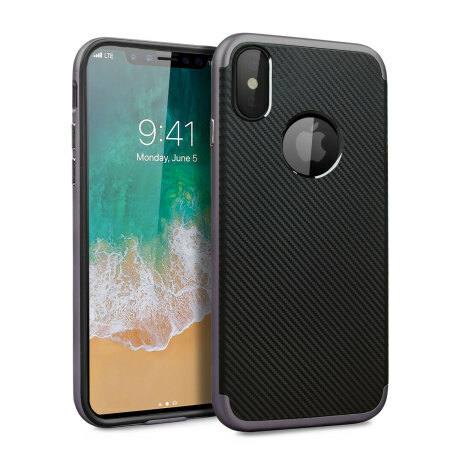 How it will look, how it will perform and what kinds of iPhone 8 case designs we’ll be seeing soon enough. 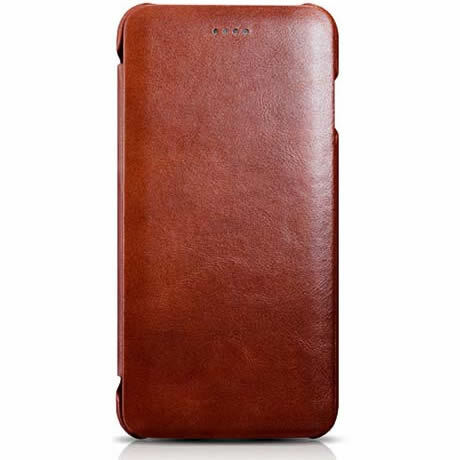 – Icarer case has been made of top grade cowhide leather. 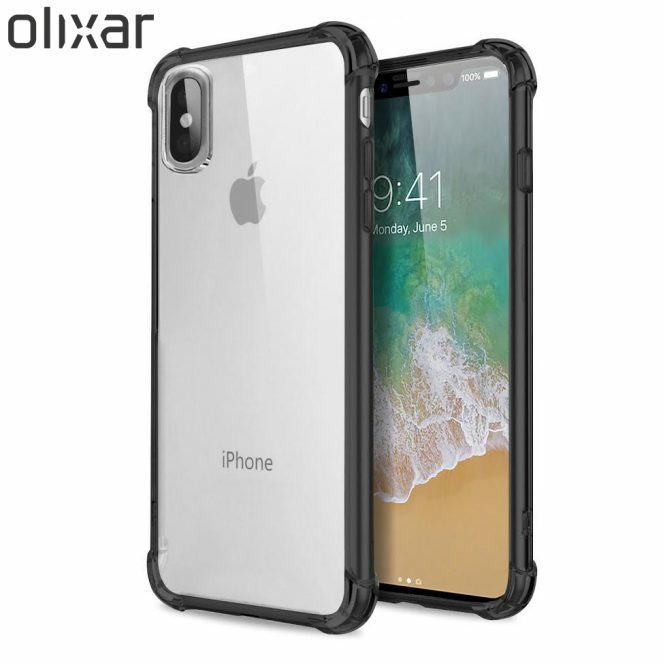 – The sturdy case provides four-corner-protection for absorbing shock. 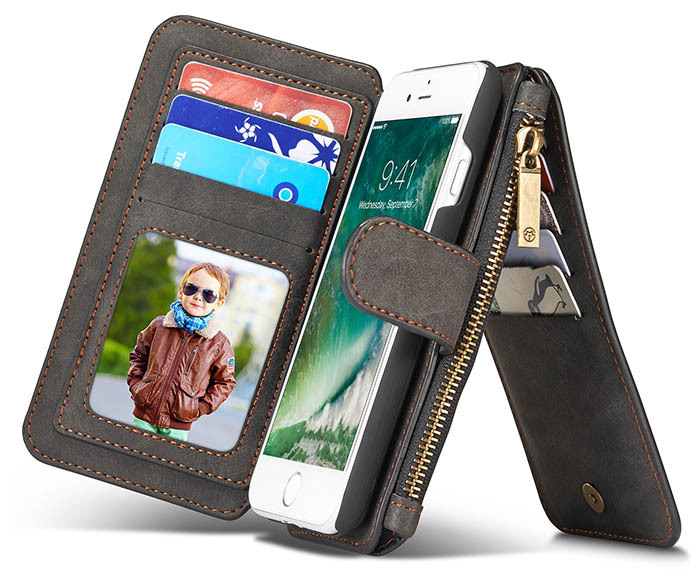 – It has three card slots and a money sleep to stash some cash.